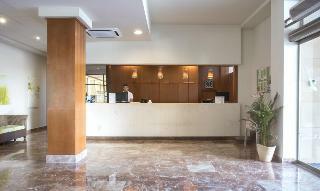 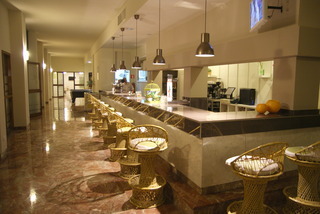 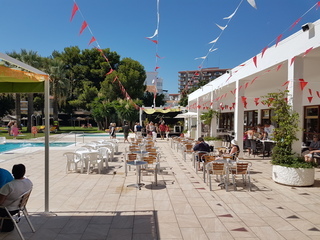 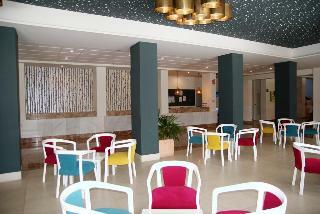 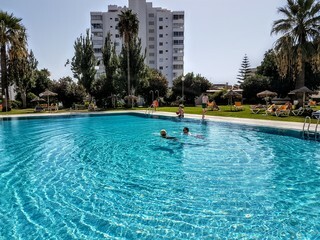 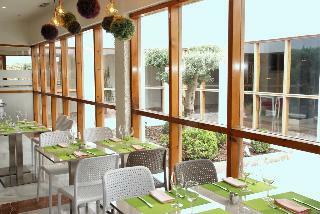 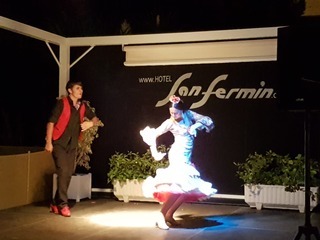 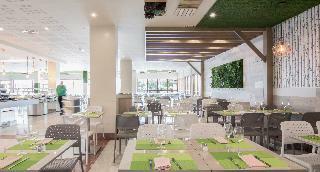 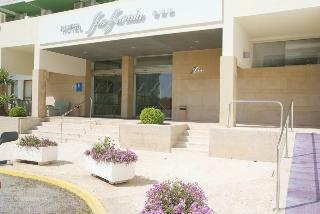 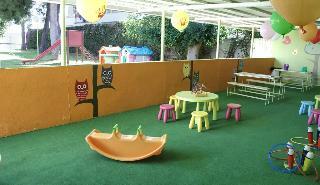 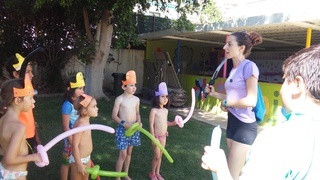 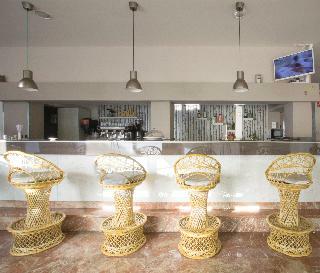 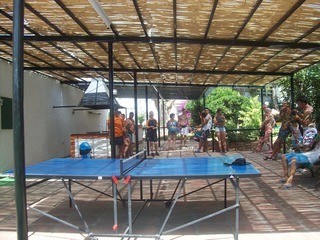 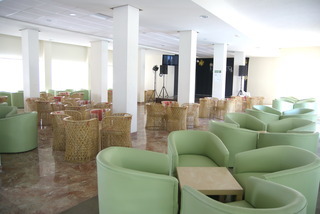 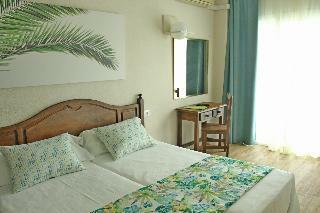 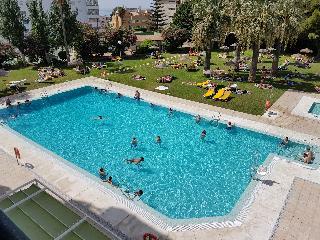 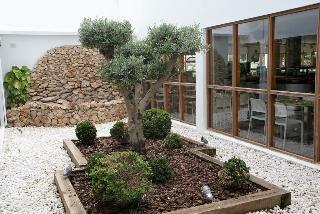 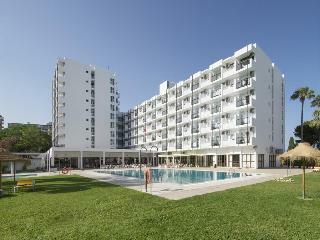 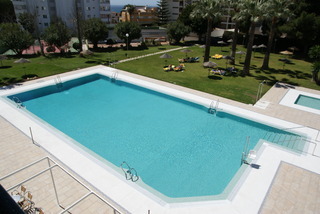 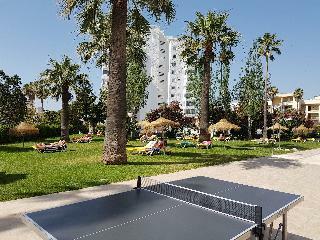 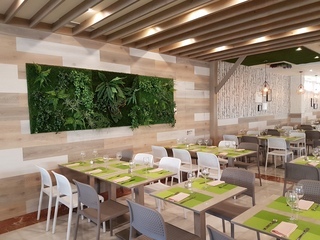 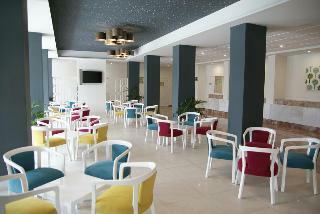 San Fermin Hotel in Benalmadena, Hotels in Benalmadena Hotels & Accommodation in Benalmadena. 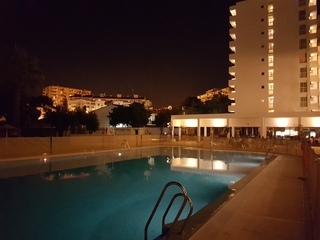 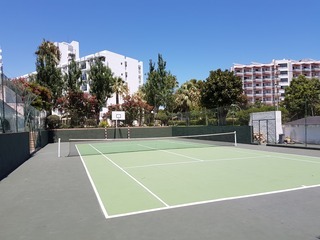 Room size (sqm), Number of bedrooms, Bathroom, NO Disability-friendly bathroom, Hairdryer, Direct dial telephone, TV, Centrally regulated air conditioning – , Individually adjustable air conditioning – , Central heating, Individually adjustable heating , Safe, Balcony, YES Wheelchair-accessible, NO Smoking rooms. 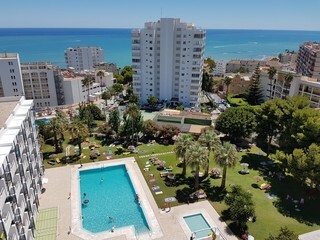 NO Small pets allowed (under 5 kg), NO Large pets allowed (over 5 kg), NO Wheelchair-accessible, NO Car park, NO Garage, 24-hour reception, Wi-fi, Air conditioning in public areas – , Smoke detector, Hotel safe, Currency exchange facilities, Lift access, Garden, Terrace, Sun terrace, Dining area. 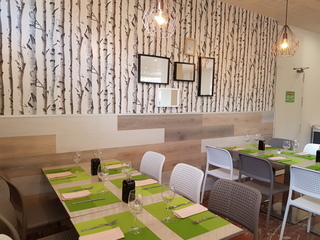 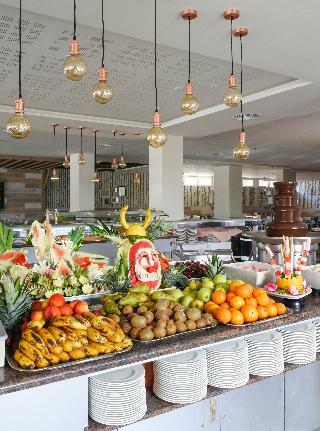 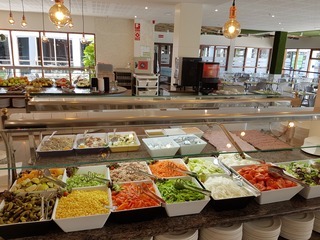 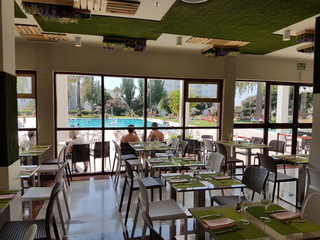 Breakfast 08:00 – 10:00, Breakfast buffet – , Hot breakfast, Buffet lunch, Buffet dinner, Half board without drinks, Full board without drinks, Snacks.